We are now taking booking for our Easter Camps! Lots of fun to be had and new skills to be learnt on our full size sprung floor... mini competitions and plenty of equipment to have a go on. 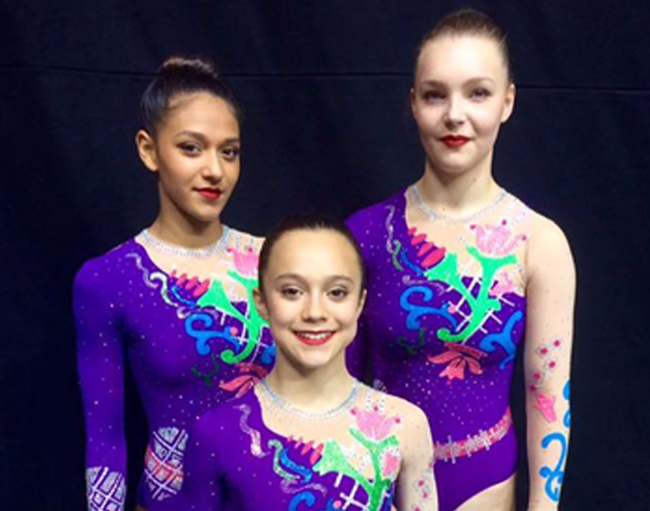 Book now from the events page under general gymnastics to secure you place. 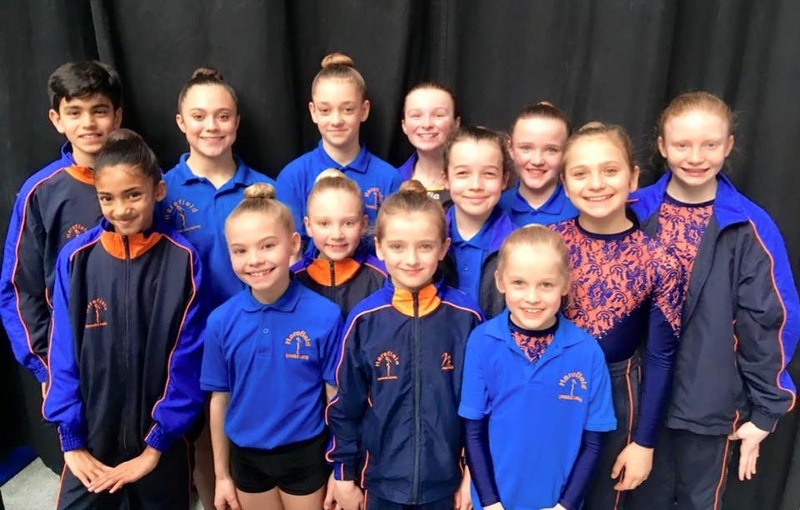 Harefield Gymnastics is a nationally recognised gymnastics club specialising in acrobatic gymnastics as well as recreational gymnastics. 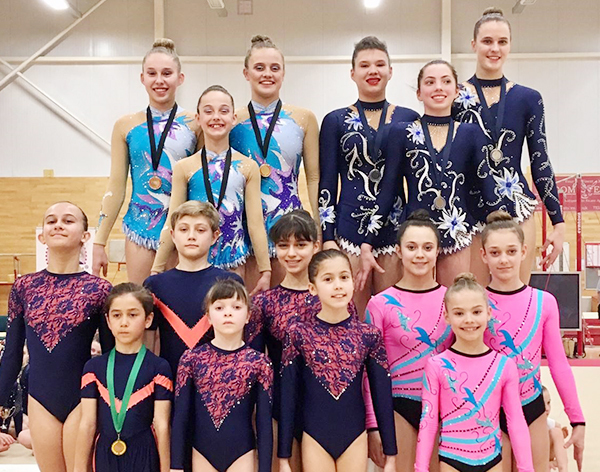 The club has had great success since it was set up in 2006, by its founder Natasha Maxwell, producing regional, national, european and international champions and medalists. Harefield Gymnastics is committed to providing maximum opportunities for all our gymnasts to achieve their full potential. We currently have a competitive squad of over 90 gymnasts with a further 300 recreational gymnasts, ranging in age from 3 to 20 years old. 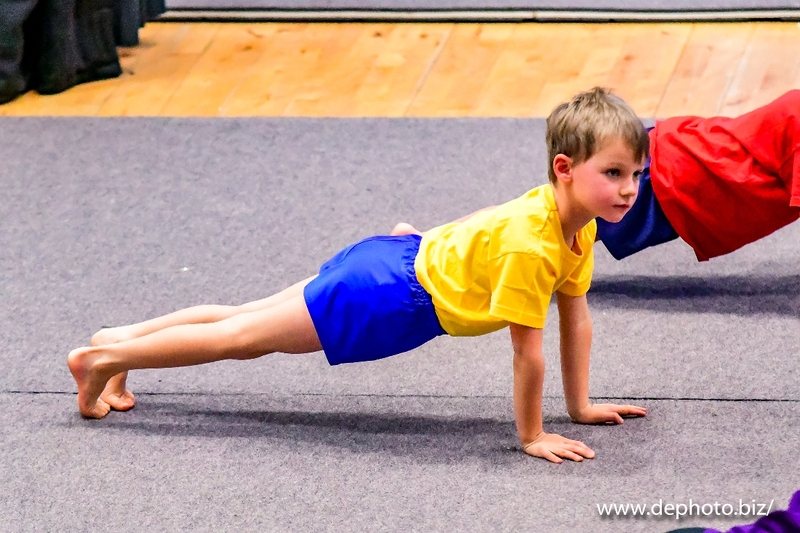 At Harefield Gymnastics we believe gymnastics contributes to giving young children and teenagers a positive focus in life and enriches them with great life skills to take forward into adulthood. My daughter has been at the club for 6 years now, her progression has been remarkable. Starting in recreational gymnastics which she enjoyed for 2 years she moved into a junior squad and is now progressing through the squad groups. She competes at competitions and is thriving. The coaches are great and provide a very caring environment for the children allowing them all to flourish at their own pace. There really is a sense of family at the club and we are extremely happy here. 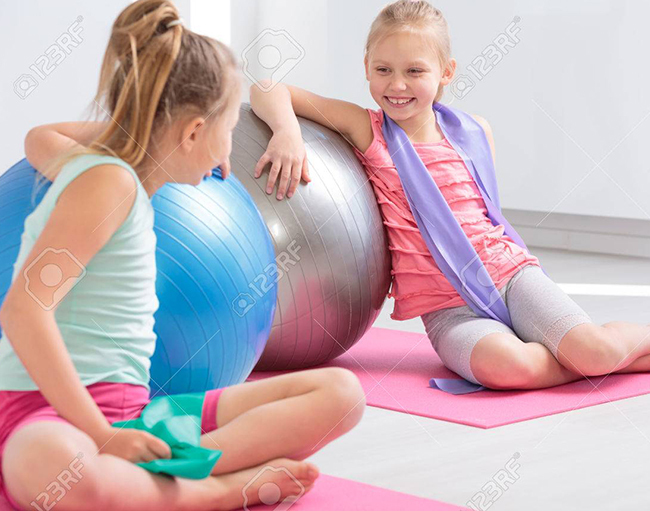 Not only have my children developed their gymnastics skills they have also developed new friendships outside of school, learnt time management skills and the discipline needed at performance level with the balance of training and school work. They both LOVE being part of the Harefield Gymnastics family.